There are many different approaches to home education. Some parents choose to use a traditional textbook approach. Others prefer unit studies or online curriculum. Still others take a mixture of all of the educational options and use what works best for them. This approach is referred to as the eclectic approach to home education…and it is where many experienced home school families end up. 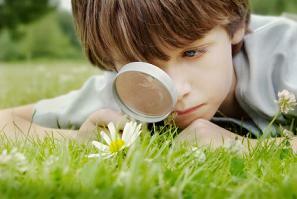 What is an Eclectic Homeschool? Families who use this approach do not use any single homeschool curriculum or idea to guide their education. They look at all of the options and pick and choose what seems to work best for them at that particular time. This approach may use concepts from many different ways of home schooling, from workbook driven to classical education to unschooling…and use the ones that fit their particular learning style and interests. This is a great advantage for those who use this style. Parents choose this method because they can tailor their child’s education to what fits the child best. Not every child learns the same way. That is why there are so many different options out there. Sometimes, even the best programs will not address all of a child’s learning needs. This is where this method of homeschooling really shines. 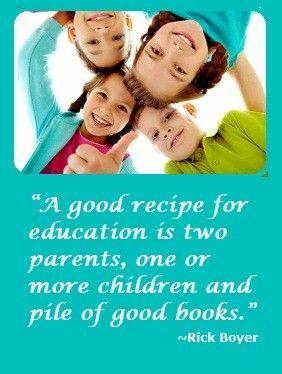 Parents can choose what works and discard the rest. This makes for a child focused, interesting education that many kids respond well to. It is very different than other approaches to because it does not generally follow one or two methods. Instead, it takes what it wants from as many different sources as it can find. Many of these families become like curriculum scavengers. 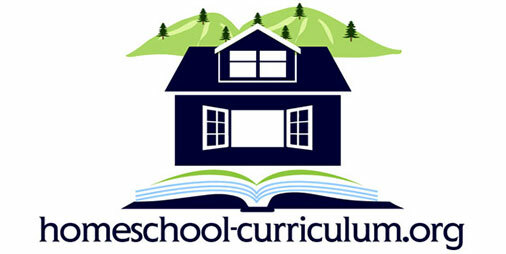 They pick an choose the parts of other homeschooling approaches that they like and use them. They are not afraid to abandon what doesn’t work for them and try something different. This is the beauty of this mixed style. You can try and use as many different approaches as you like!